Just select the city closest to you and hit enter.. and your done! Ok, so you got your new server now.. Dedicated or VPS, doesn’t really matter.. now we have to configure it. For this example we will be using the Debian 7 64bit server version. If your using a VPS server and you can’t see an option to enable it, contact your server provider about enabling it. Now login to your server with SSH (see my previous post about putty). You should have gotten email from your server provider with the link and login details. at the prompt enter passwd and hit enter. You’ll be asked to enter your new password twice and it will not show you what your typing in! Lets update the server so that all the software on it is current..
Now we’ll download the OpenVPN access server. I choose this version as it is the easiest to setup. It’s actually the commercial version of OpenVPN, but it’s free to use for up to 2 concurrent users which should be just fine to use for a personal proxy/vpn server. You can download the latest openvpn-as here at the time of this post the file for debian 7 is openvpn-as-2.0.3-Debian7.amd64.deb so thats what I’ll be using in the example. 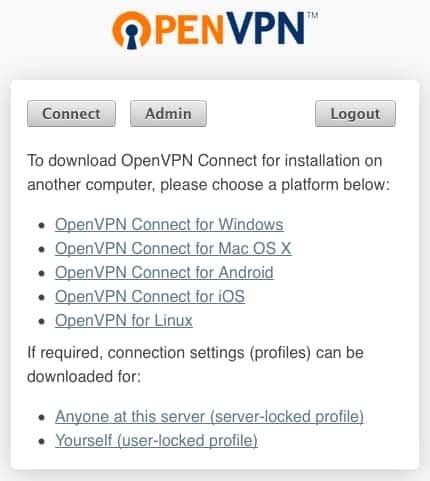 Now download the OpenVPN Connect client for whatever OS your running and use that to connect to the server. Wow, we’re done. That was quick wasn’t it? Once the file is downloaded, move the downloaded file (putty.exe) to a permanent location, such as your desktop. NOTE: that this is not a program that you ‘install’. It runs directly from whatever location you put it in. 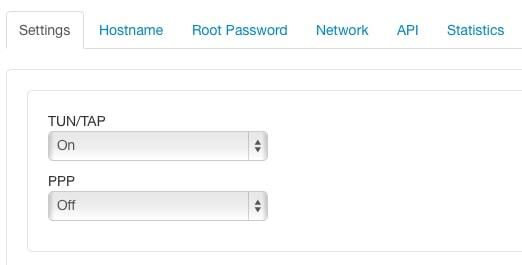 In the “Host Name (or IP address)” field, enter the hostname or IP of the server you would like to connect to and click on Open. You will then be prompted for your server username and password via the terminal window. Once authenticated you will be able to run commands on the remote system via the terminal window. When your done on the server, end your session by typing ‘exit’, then press Enter. I’ll be showing you how to setup your server and software in my upcoming posts..